Our address is 315, West Congress Street. We are right next to City Market. •	Whitaker Street Garage (entry from Whitaker Street which is one way street)- From I-16 Take MLK Blvd exit and turn left, go all the way to Bay Street and turn right. Go to Whitaker Street and turn right, the garage entrance will be on your right. 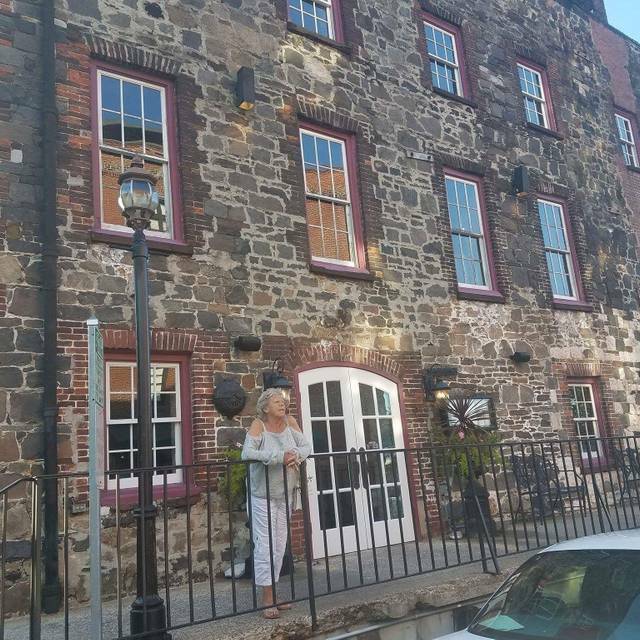 Located in the heart of Savannah"s historic City Market, Garibaldi is housed in the 1871 Germanian Fire House. Built in classic Paladdian architecture, the building is a beautiful presence in the market area. In the fashion of the era, the firehouses were commonly community meeting places. Thus, the Germanian Society erected a Grand Ballroom on the second floor of the building. 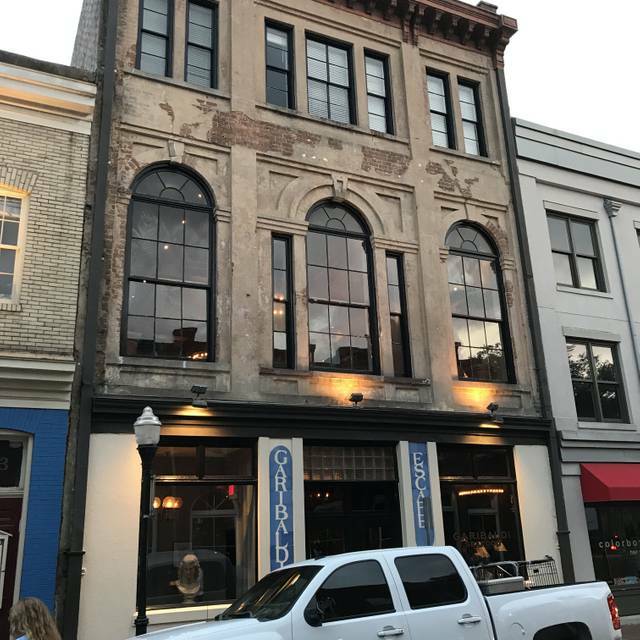 With sixteen foot ceilings, fourteen foot arched windows and vintage iron chandeliers, it is one of the most beautiful dining rooms in Savannah, seating 120 and complete with its own private bar. 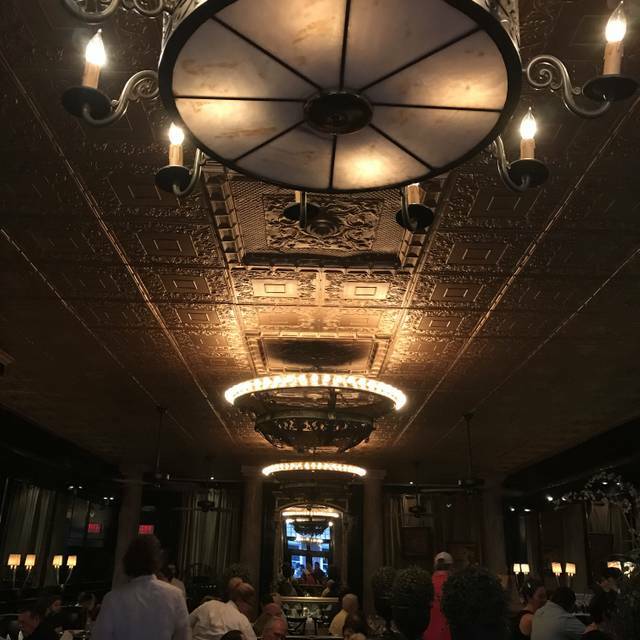 The main floor is a beautiful Victorian room with lavish gilt mirrors, original pressed tin ceiling, romantically illuminated with whimsical chandeliers. Garibaldi offers a variety of menus, and specializes in customizing menus to your specific needs. Gracious service and outstanding food is our highest goal and has helped us earn the Zagat Award of Distinction once again for 2011/12. Took my daughter and her friend who just returned from deployment. Server was appreciative of their service. We appreciate the patriotism. Go on special occasions, always dependable. The service and the facility were outstanding, unfortunately the food was marginal at best, both my wife's entree and mine were not very good at all. 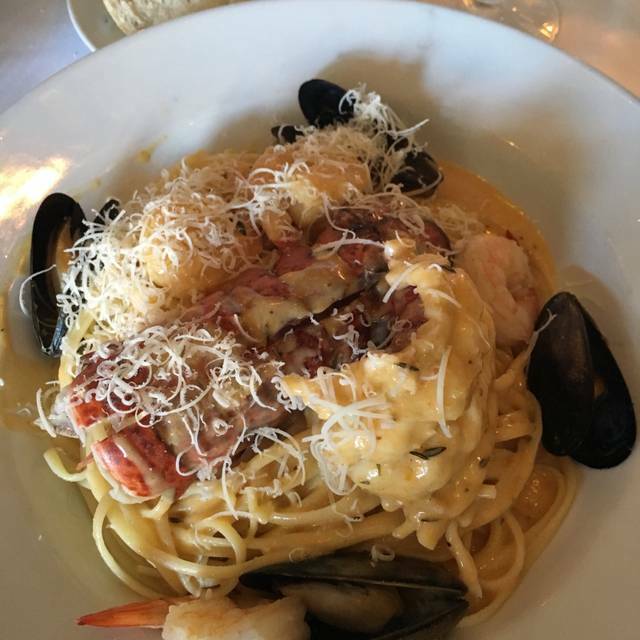 The linguine and clams was an Alfredo sauce, very heavy whereas should have been very light, the veal parmigiana was dry and the piece of cheese put on top was barely noticeable. We came here on a recommendation and it was great! Very worthy of a trip to Savannah to enjoy the cuisine. Missing their presence in our hometown, Charleston, my wife and I enjoyed the trip. Make sure to have a reservation because they were packed. Stephanie was a great server!! We had a party of 9 and were treated very very well. Food was excellent! Garibaldi is a 5* restaurant. Our party of 5 was greeted at the door and taken directly to our reserved table. The service and food were outstanding. Lovely, lovely restaurant. Highly recommend. 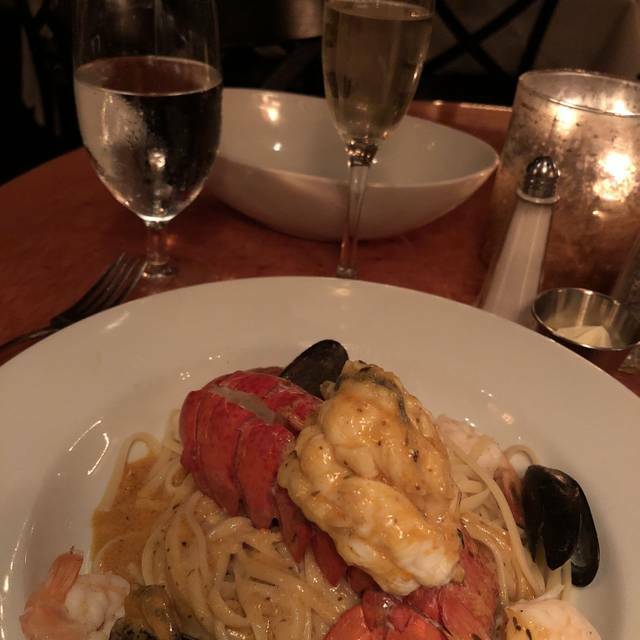 Kimberly, was a phenomenal server, the food was amazing as was the atmosphere, we were in and out in a timely manner as we had other plans for the night. Love this place !!! What a fantastic experience! Hans and his staff are amazing. The service was attentive, efficient and friendly. The food was delicious. The restaurant is beautiful & energetic - lots of laughter and joyful sounding conversations. We’ll definitely be back again & again! The first thing our waiter mentioned was that the restaurant was going to be crowded and that we needed to have all of our menus decisions made since we needed to order all at one time. We was disheartened by experiencing an exceptional long delay in getting our food in a timely manner. It took over 45 minutes. The waiter informed us that a large group slowed our dinner of two. This is unacceptable. Had the diamond cut flounder entree ( a unique method of preparation and a house specialty)..Excellent as usual. Only negative was that we were directly behind the bar and is was very noisy with very happy people. We usually sit upstairs. Service was very good. Shrimp cake appetizer was phenomenal! Booths very uncomfortable. Service friendly but slow. Disappointed in the service and the food. Maybe we should not have ordered Italian! We were not even offered a dessert menu but the couple directly across from us were. Our server must have been new. The manager has to get our drinks and he told us Happy Anniversary but that was it! My sister and I love the atmosphere at Garibaldi! The server, Daphne, was very attentive and friendly. We ordered scored flounder and it was delicious, however, the sides were less desirable (rice and mixed vegs). Food was very good and service was excellent! I would recommend this to anyone interested in a very good meal and great service. Juliann our waiter was out standing. Look forward to coming back. We have been waiting to eat at Garibaldis for a while. I’m not always in Savannah and the last time we tried to eat here a movie was being filmed in the restaurant and we had to choose a different restaurant. We finally had the opportunity to try this place and we loved everything from the food to the atmosphere. We will definitely be eating here again. Great experience. Our waitress, Claire, was fantastic. Extremely knowledgeable about the menu and made great recommendations. Food was delicious. Would definitely return. This is an excellent restaurant. 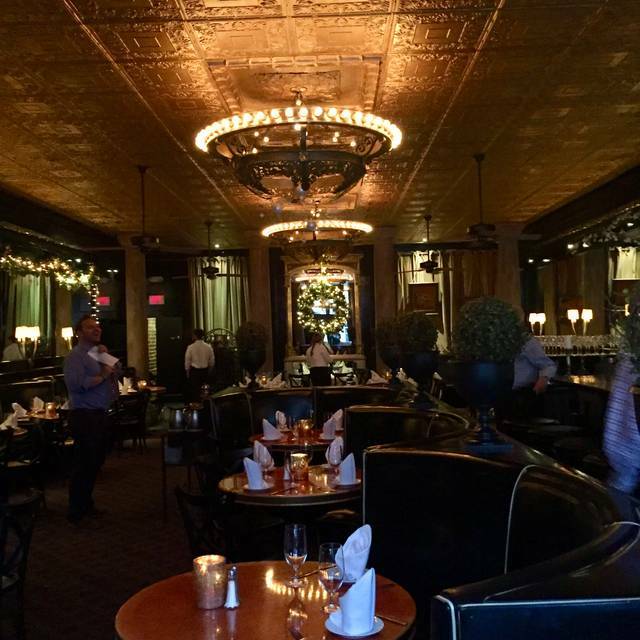 Wonderful food, great atmosphere and great service! Truly outstanding. Had the flounder. Quite possibly the very best fish dish I’ve ever had. Great job!! We had high hopes based on a local friend’s recommendation. But just one out of our 4 meals were worth noting. Veal Marsala was a bland, breaded barely edible concoction. I’ve had this dish scores of times in restaurant around the county and Italy. This wasn’t even close. Plus unexpectedly sweet. Service was absent. Our waiter would vanish for major chunks of time. Then return with some small part of our meal. We were pressed to order very fast as if we’d miss a window. But we languished on a fairly slow evening. It was a mystery. Doubt I’ll return. hostess almost giving our table to some other people. Once seated our waitress took our drink order and returned thirty minutes later. As we are having our drinks we noticed three separate tables sending back their meals because they were not happy with the quality. Then our meals came and all three were terrible. I ordered seafood pasta that was cold and the seafood was under cooked! 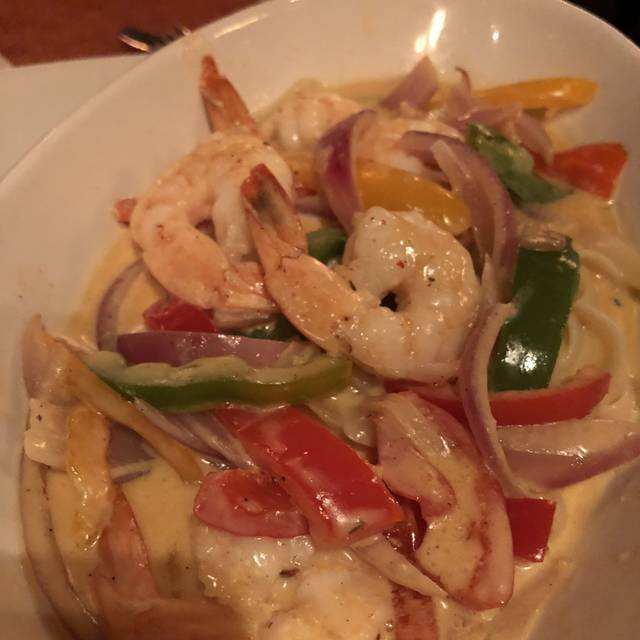 One of my daughters got seafood fettuccine which came out of the kitchen with poor presentation, having the thick alfredo sauce piled on top, making it hard to mix and consume. 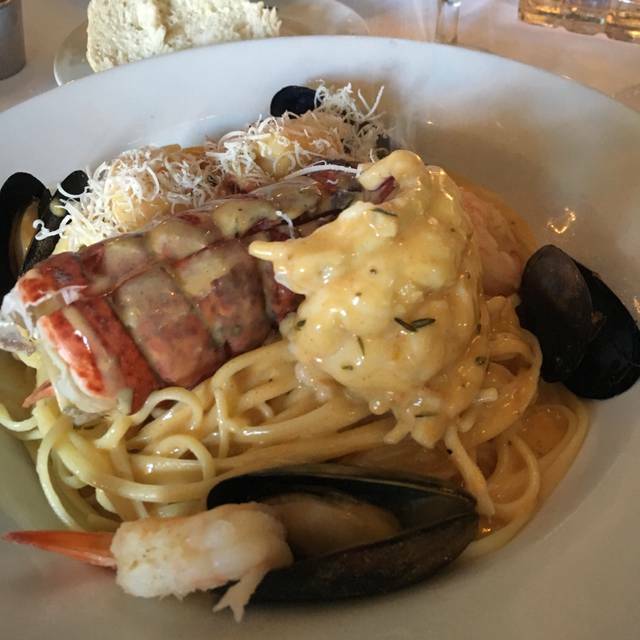 My other daughter got linguine with clams that also had a thick tasteless sauce. The food was as expected—outstanding! Our server, Brandon, was fantastic! Great experience year after year at one of our Savannah fav’s! A wonderful experience. 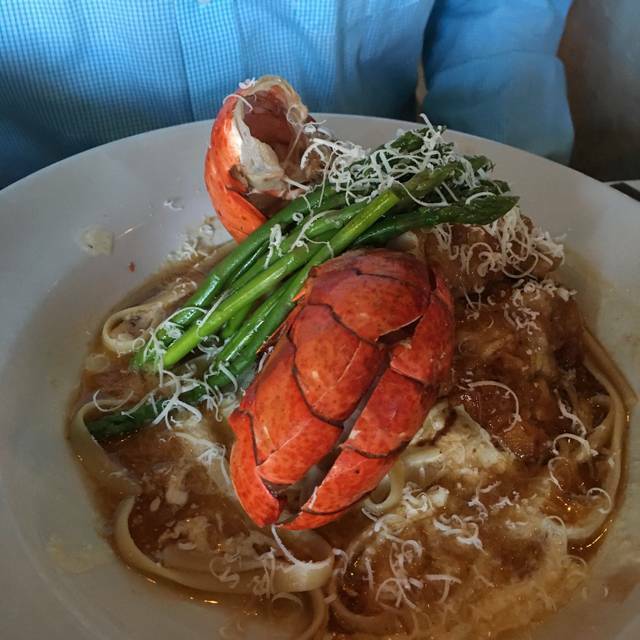 Outstanding food, atmosphere, and service. I was in the area for a work trip. Not a fan of dining alone, but a big fan of Italian food I picked this place. I was seated upstairs and loved the atmosphere! Beautiful setting and the big glass windows were pretty! My server was fantastic, I feel bad I can’t recall his name! But he was friendly and willing to help me decide. If I am back in the area I will definitely come here again. My French onion soup & chicken Parmesan were phenomenal! Gabriel was fantastic as well as his manager (unfortunately I do not remember his name).... food was good as well!!! Great all the way around! A great recommendation from a friend familiar with Savannah.